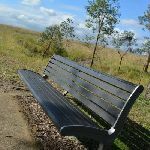 A series of three timber slat bench seat, 35-45cm high, 40cm deep and 2m wide with a 46cm high backrest and no arm rests. 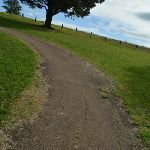 Two sections of this path (about 25m long) are moderately (1.6:12) steep. 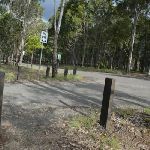 , to come to a 3-way intersection just before the road/driveway. 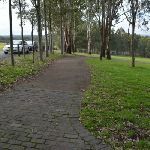 Turn left: From the intersection, this walk heads gently uphill along the asphalt footpath, keeping the road a short distance to the right for about 30m to come to a paved intersection. 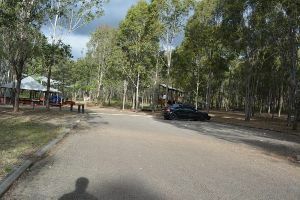 (on the left) At the end of this side trip, retrace your steps back to the main walk then Turn left . 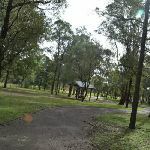 (0.57km) Pavilion Intersection → Western Picnic area int. 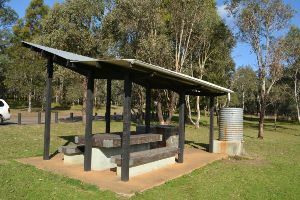 A sheltered timber picnic table. 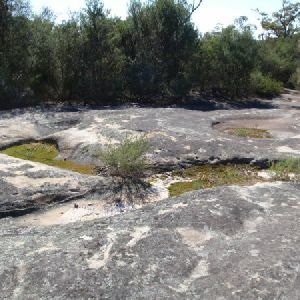 The table is 76cm high, 76cm deep and 2.1m wide. 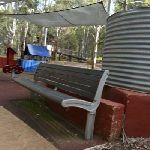 The seats are 45cm high, 28cm deep and 2.1m wide. 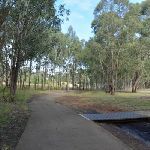 On a 3.9x4m concrete slab, with a 9cm step on side. 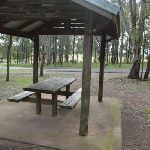 A sheltered timber picnic table. 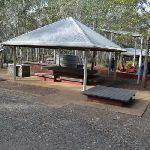 The table is 76cm high, 76cm deep and 2.1m wide. 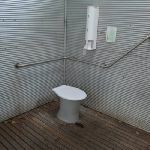 The seats are 45cm high, 28cm deep and 2.1m wide. 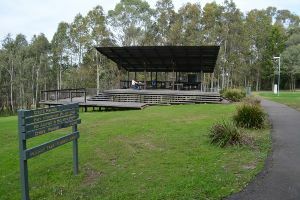 On a 3.9x4m concrete slab, with a 7cm step on side. 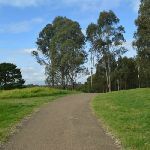 Continue straight: From the intersection, this walk heads uphill along the asphalt footpath as it winds through the open grassy area for 120m to pass a large dead tree and comes to an intersection with a grassy trail (on the left just as the path bends right near the road). 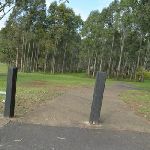 Veer right: From the intersection, this walk follows the asphalt footpath towards and then between the timber bollards (1.2m gap), then across the road (watch for traffic). 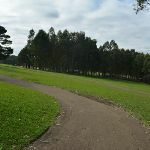 This walk then follows the asphalt path on the other side of the road for about 10m to come to a three-way intersection near the picnic shelters. 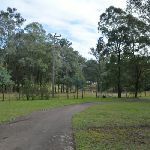 for 55m to come to an intersection, just before the playground, marked with a large ‘Rouse Hill Regional Park’ sign (on the right). 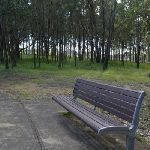 Seats: There are 9 places to sit on this walk. 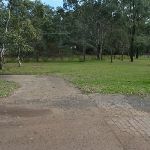 They are on average 100m apart, with a maximum gap of 480m. 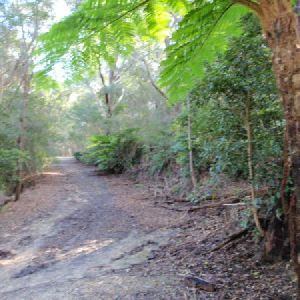 Wheelchair Steep Two sections of this path (about 25m long) are moderately (1.6:12) steep. 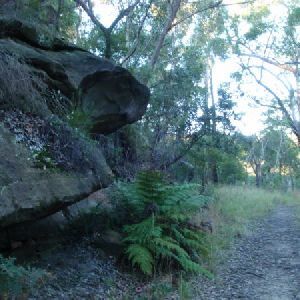 Found about 450m into the walk. 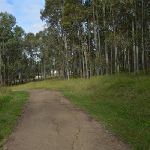 Around 1.4km of this walk has gentle hills with occasional steps, whilst the remaining 130m is flat with no steps. 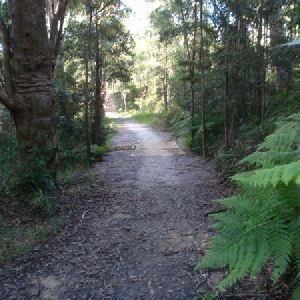 This whole walk, 1.5km follows a smooth and hardened path. 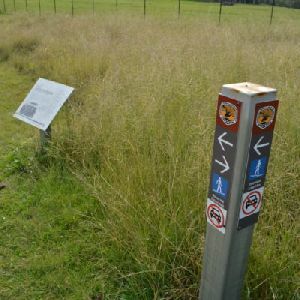 Around 1km of this walk has directional signs at most intersection, whilst the remaining 510m is clearly signposted. 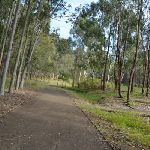 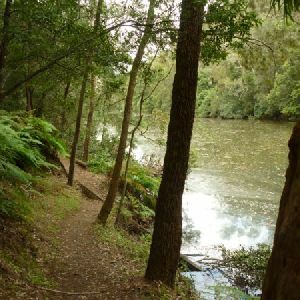 A list of walks that share part of the track with the Rouse Hill Path circuit walk. 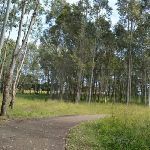 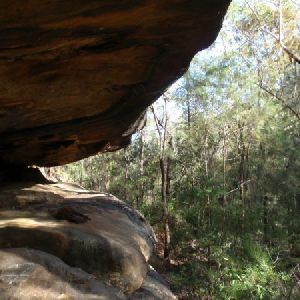 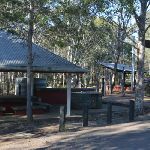 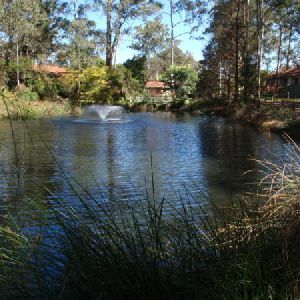 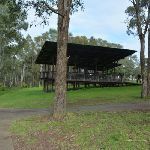 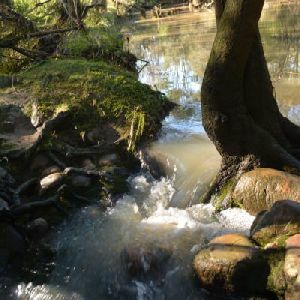 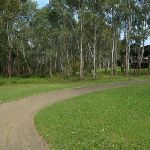 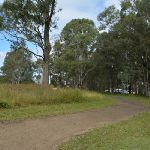 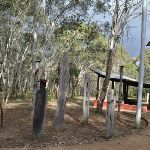 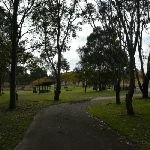 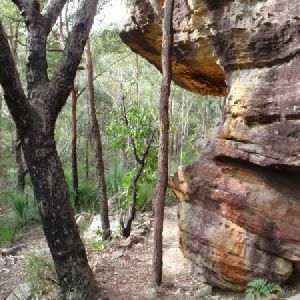 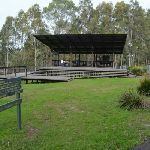 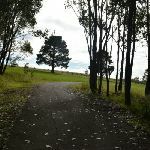 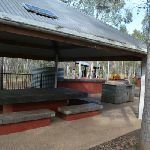 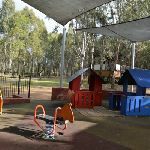 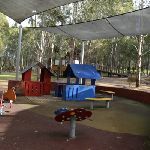 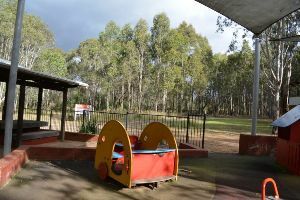 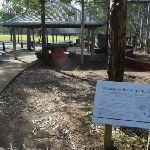 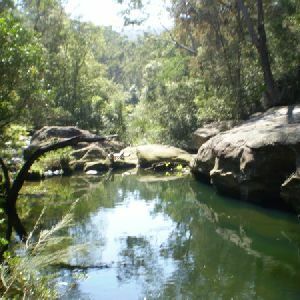 A list of walks that start near the Rouse Hill Path circuit walk. 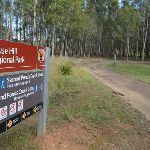 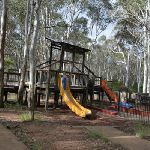 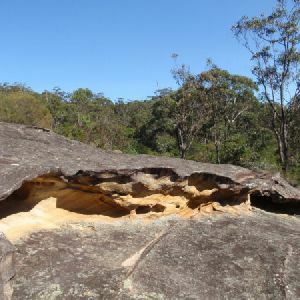 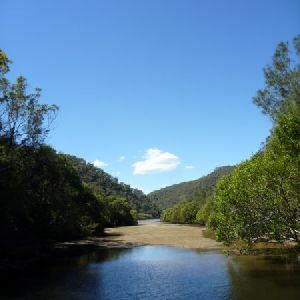 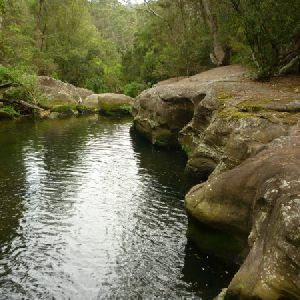 http://new.wildwalks.com/wildwalks_custom/includes/walk_fire_danger.php?walkid=nsw-rousehrp-rhpc Each park may have its own fire ban, this rating is only valid for today and is based on information from the RFS Please check the RFS Website for more information.